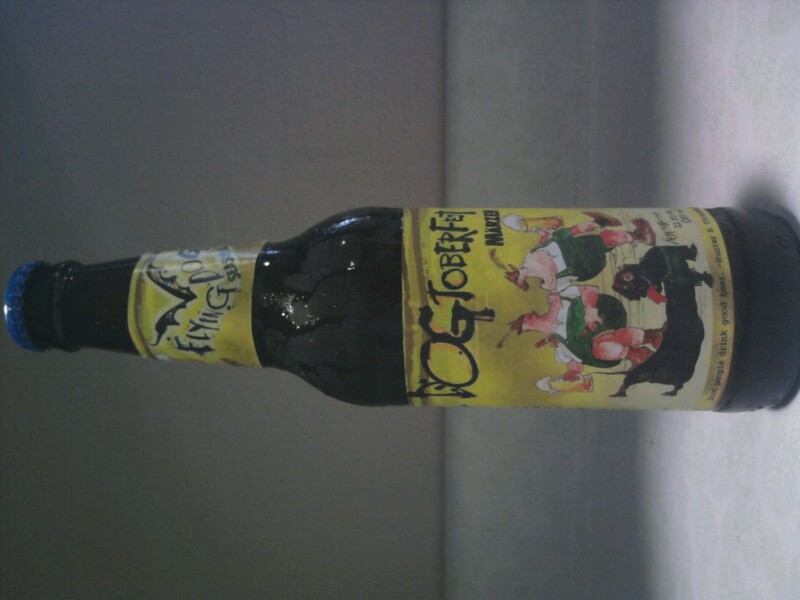 New to the scene is Dogtoberfest, Flying Dog’s take on the traditional Oktoberfest style. I thought it was a great example of an Oktoberfest. It started nice and malty, and finished with just a bit of burnt caramel flavor. The hop choice added a bit of spiciness, rounding out the flavor. 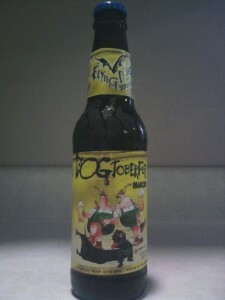 I am very picky about my Oktoberfest-style beers, and Dogtoberfest is probably now in my top 5 Oktoberfests. Have you tried Dogtoberfest? What did you think? ‹ PreviousIowa City BrewFest is Saturday!